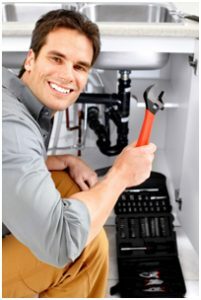 Mirando Plumbing LLC specializes in residential and commercial leak repair throughout Hartford County, CT.
Our professional technicians are trained to inspect the plumbing leaks and make necessary repairs to prevent future leaks from causing additional property damage to your home or business. We utilize today’s most advanced and innovative leak detection technology to analyze your piping system for everything from a leaky faucet or toilet or plumbing fixture leak to repairing or replacing an aging water pipe system to ensure your leak is repaired RIGHT- the first time! Emergency? Call (860) 621-6987 Otherwise, feel free to use our online plumbing service request form. Click our contact page for more contact information.